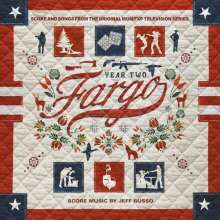 Der Artikel Filmmusik: Fargo Season 2 (180g) wurde in den Warenkorb gelegt. 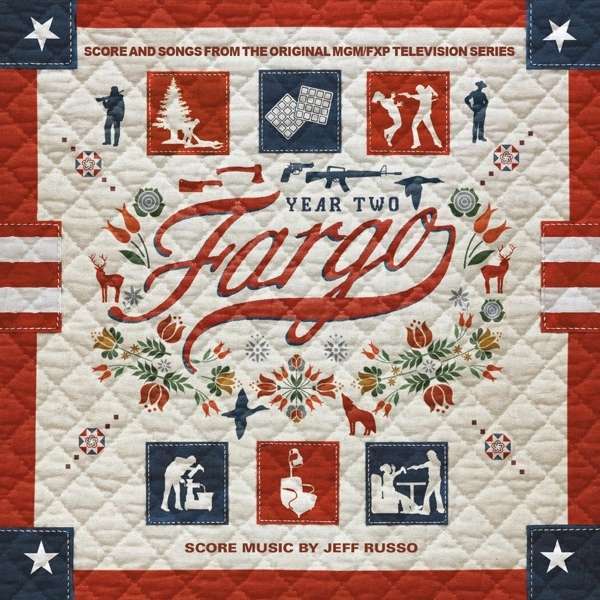 The Various Artists soundtrack (compiled by Maggie Phillips) features music from pivotal moments of the series and iconic artists such as Billy Thorpe and Bobby Womack. The soundtrack also includes striking covers such as »I Am A Man Of Constant Sorrow« by the Coen Brothers (performed by Blitzen Trapper) or Emmylou Harris' »Didn't Leave Nobody But The Baby«, performed by score composer Jeff Russo and director Noah Hawley.